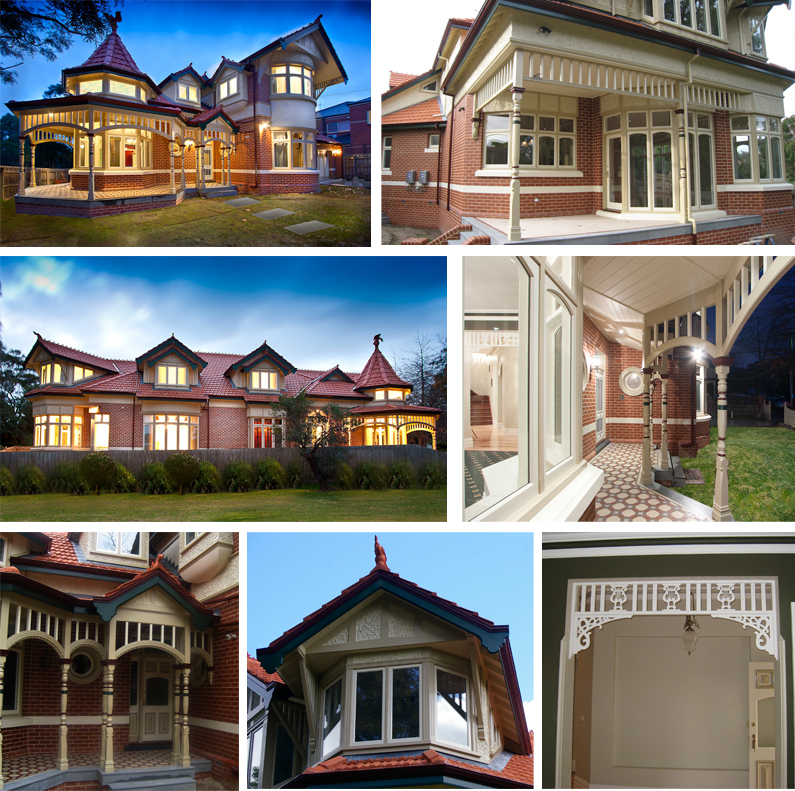 We worked with a prominent Essendon Builder to manufacture a range of custom exterior and interior components for a beautiful home that was built in Glen Iris, Victoria, including; Verandah Posts, Custom Curved Fretwork, Custom Gable Components, and Interior Fretwork. 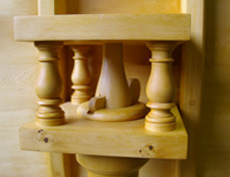 Below are some photos of the home and the components we manufactured. More photos can be found in our Photo Gallery.